Yesterday night on IMPACT, Samoa Joe became the third ever TNA Grand Slam champion, defeating Mr. Anderson for the vacated TNA TV title. The TNA TV title was vacated after Devon left the company as the champion and negotiations to bring him back for one more match to drop the title on the show did not result into anything. 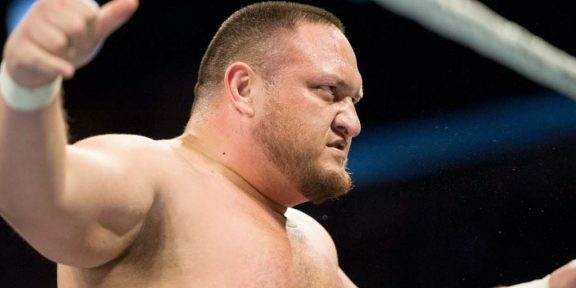 Since joining TNA in 2005, Samoa Joe has won the World title once, tag team title twice, as well as the X Division title on four different occasions.